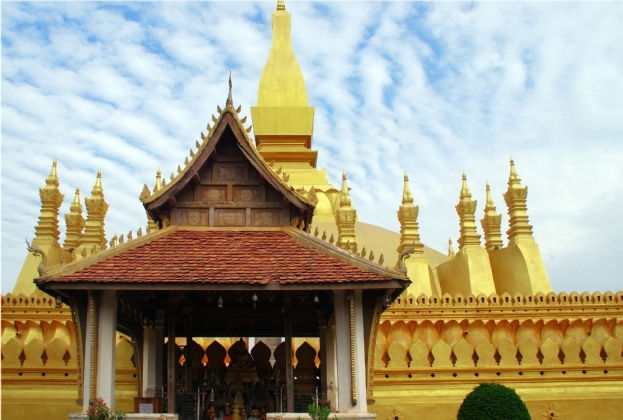 Laos has recently been among the fastest growing economies in the region, which is reflected in the development of the real estate market in Vientiane, its capital. 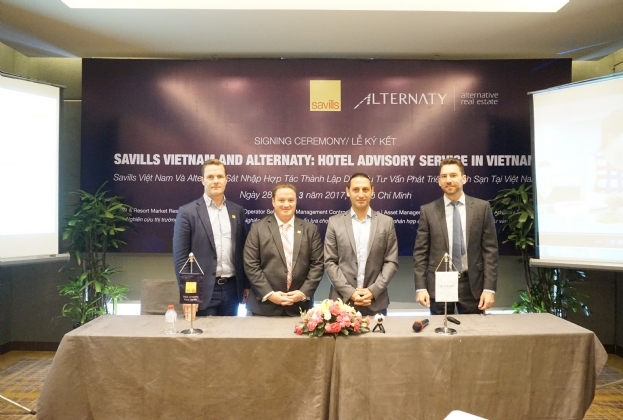 Savills Vietnam therefore conducted a research on 6 market sectors of the market and evaluated their performance in comparison with neighbor cities including Hanoi, HCMC, Yangon, Bangkok, Phnom Penh. 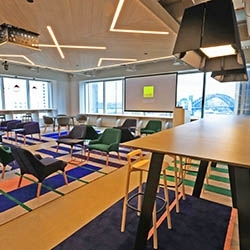 As a testament to ‘walking your talk’, Savills has moved into its new premises at Governor Phillip Tower. 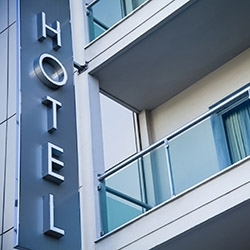 The hotel property sector is currently outperforming all other property classes in the Australian market, with Sydney and Melbourne the standout performers. 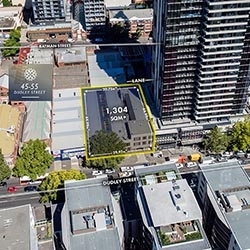 An offshore buyer has paid $15 million on a sharp 4.7% yield for a Hawthorn serviced apartment building. 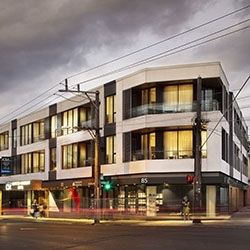 The sale of the Flagstaff City Inn Hotel in the western sector of Melbourne’s CBD will be welcomed by a market desperate for hotel properties. 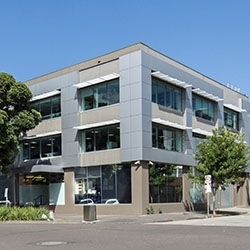 Suburban office markets nationally increasingly attract the attention of local and offshore investors with record sales over the last 12 months. 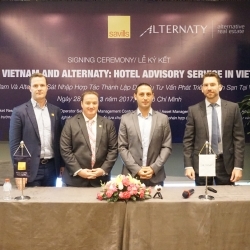 Savills is pleased to announce a merger with Alternaty, a leading Hotel Advisory in Indochina. 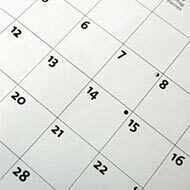 The merger highlights Savills' commitment to accelerate growth in the Asia Pacific and particularly South East Asia. 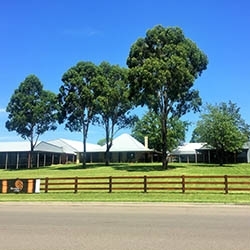 Developed by Stirling Park Developments, Southridge Plaza is conveniently located on Southridge Street in Sydney’s Eastern Creek. 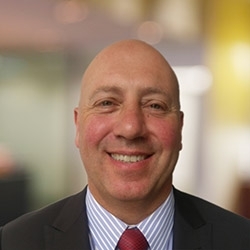 Savills Australia’s Melbourne office has further bolstered its growing Residential Projects team with the appointment of Charles Callis.